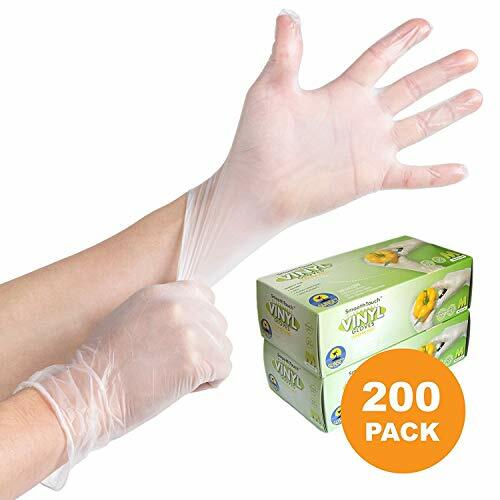 Package includes 200 large size vinyl gloves (2 pack of 100) in 2 easy dispensing box containers. 200 large size gloves in 2 separate boxes of 100 each. Smooth touch, elastic, no latex, powder free, non-sterile. If you have any questions about this product by Sunset Brands, contact us by completing and submitting the form below. If you are looking for a specif part number, please include it with your message.